Stamped concrete is made with the process of adding texture to regular concrete to give the appearance of stone, tile, brick, wood, slate, flagstone or other textures. 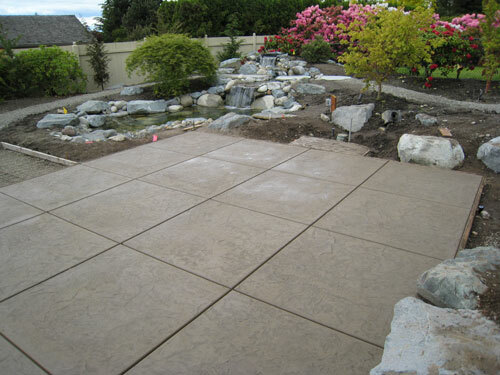 Stamped concrete is just one type of decorative concrete. If you have a home or business in the Lakewood area, give us a call to learn how we can help enhance your Lakewood area home or business with stamped concrete. 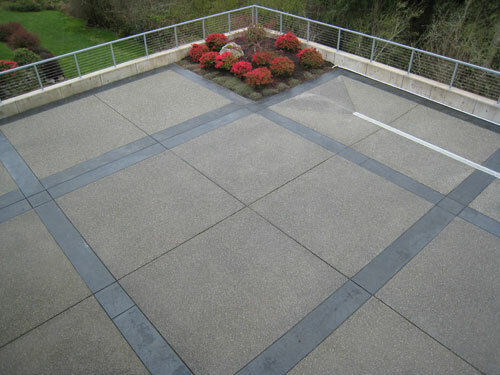 If your home needs landscaping, call us first to see how we can use stained concrete to give your walkway or courtyard a dream look reminiscent of those often seen in magazines. Our experts are not only well-experienced and well-equipped, but they are more than ready to help Lakewood area residents develop custom designs for their properties, allowing them to use decorative concrete to give their homes that exclusive look. 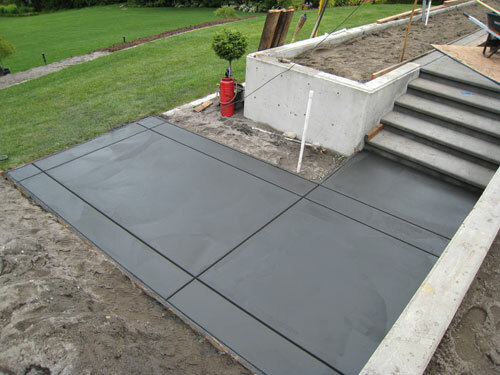 Our experts are not only experienced in creating stamped concrete and stained concrete, they are also well prepared to use decorative concrete to help Lakewood area residents achieve inimitable, beautifully decorative concrete homes. For the residential and commercial property owners of Lakewood area who are looking to renovate their homes to be aesthetically appealing and affordable with the use of decorative concrete, stained concrete and stamped concrete, look no further. Call Cook’s Concrete Construction Co., Inc today!